After a year of unexpected and unfortunate occurrences in 1993, Mariann vowed to be a positive force in the lives of others, in small and big ways. That vow is a highly recognizable trait in all those who know her, be it family, friends or acquaintances. She ardently writes notes of encouragement and gratitude, often accompanied by her homemade almond cookies. She is an Ambassador for her retirement community, The Willows, welcoming newcomers and visiting the sick. 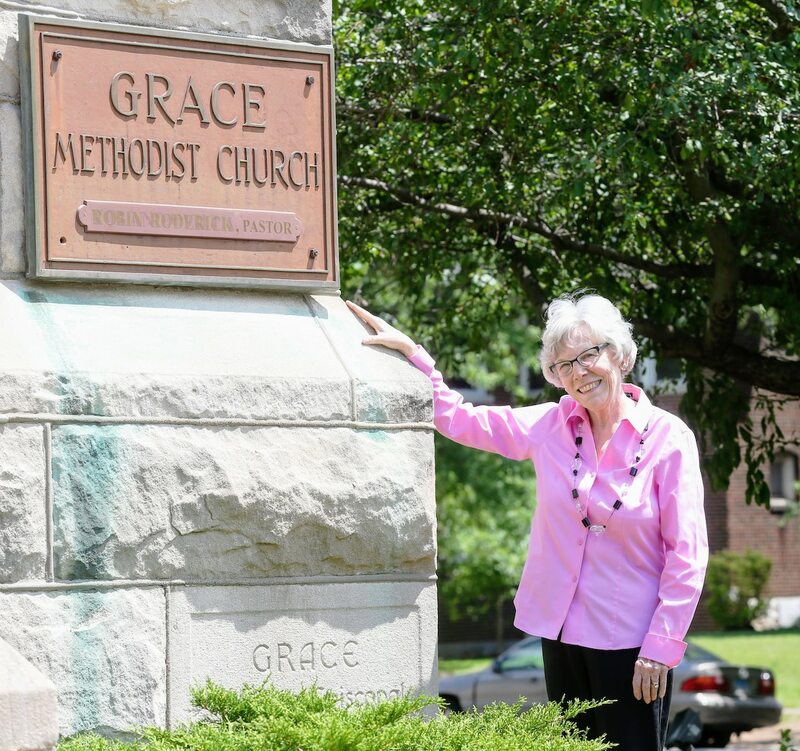 She is President of the Grace United Methodist Women, a member of P.E.O. and plays piano for The Willows’ Chorale as well as St. Luke’s Hospital. 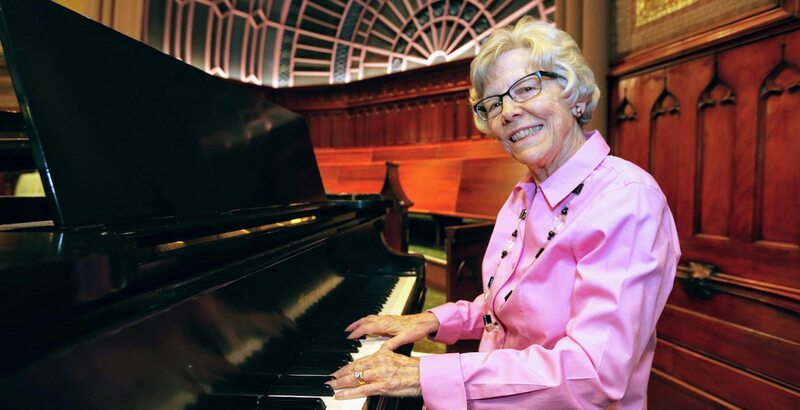 Mariann spent ten years at The Danforth Foundation, taught grade school in four states and gave piano lessons. She has served on the boards of Epworth Children’s Home in St. Louis and several boards at George Mason University in Virginia. She and her husband, Frank, are glad to be back in St. Louis, near two of three children and five grandchildren.